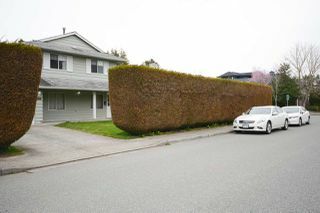 Builders of Investors. 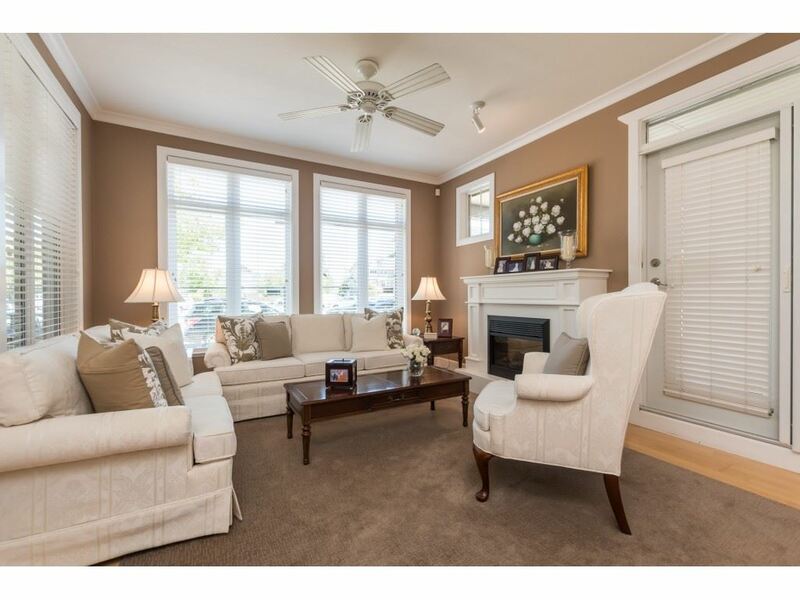 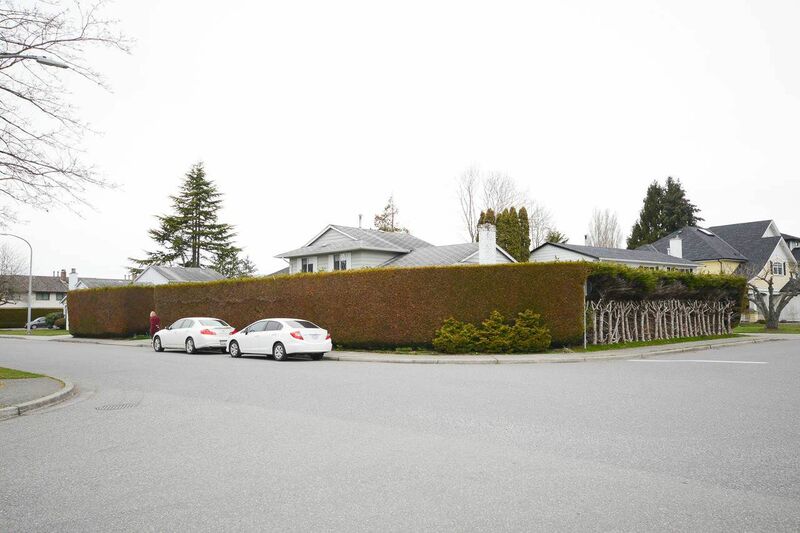 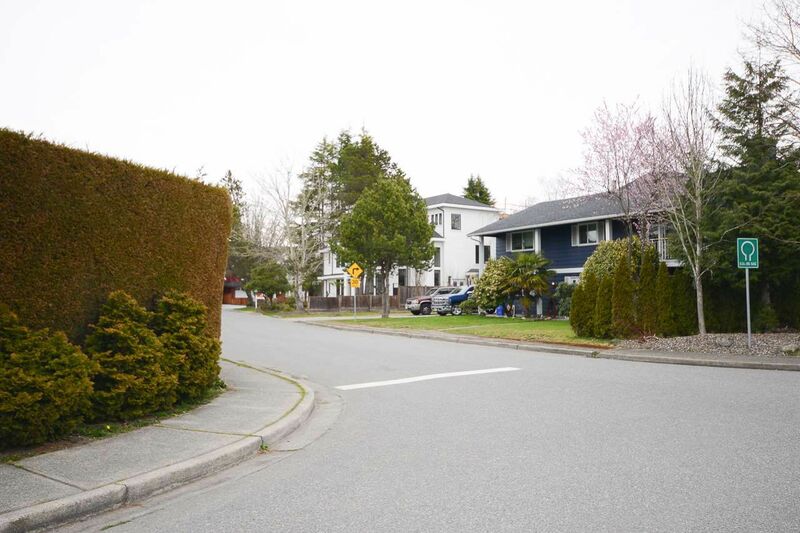 Exceptional opportunity to purchase choice corner lot in wonderful family neighborhood. 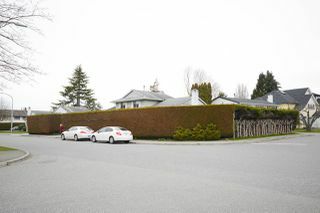 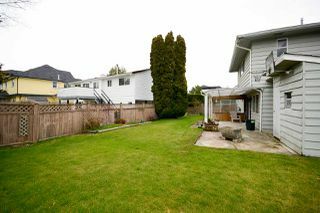 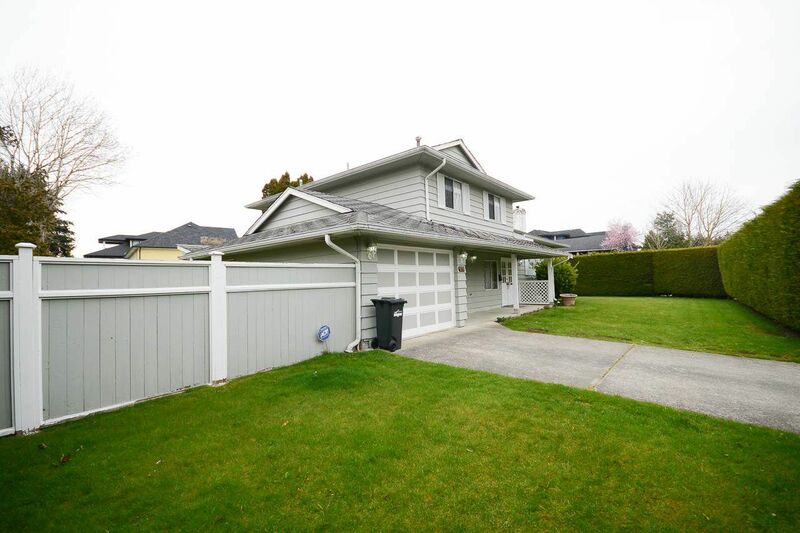 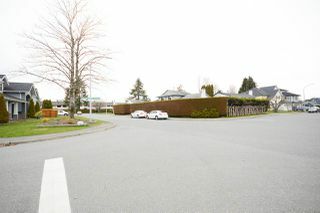 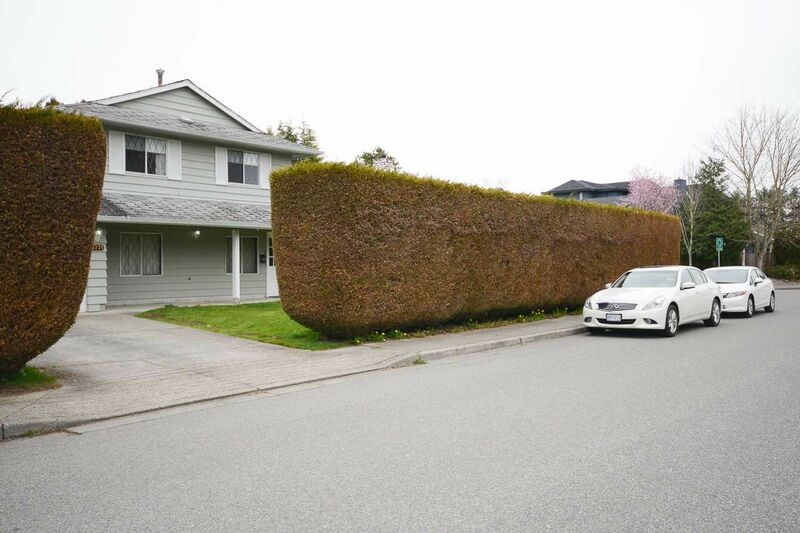 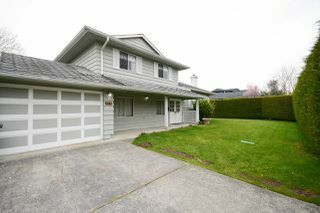 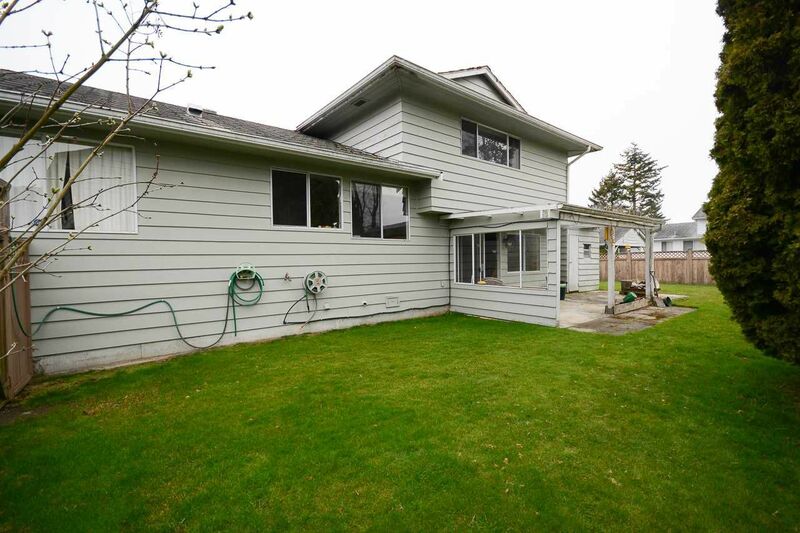 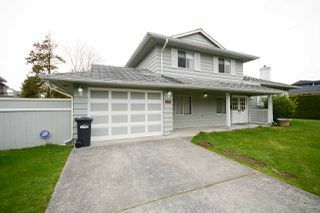 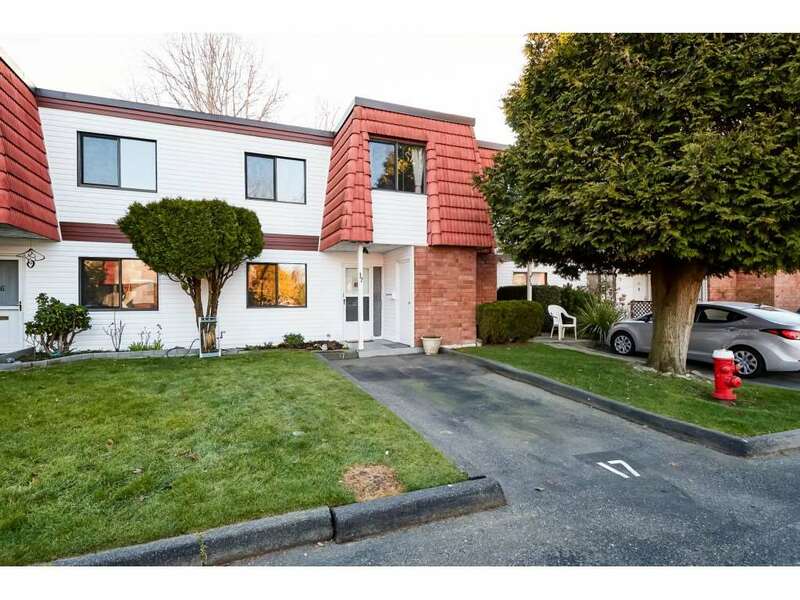 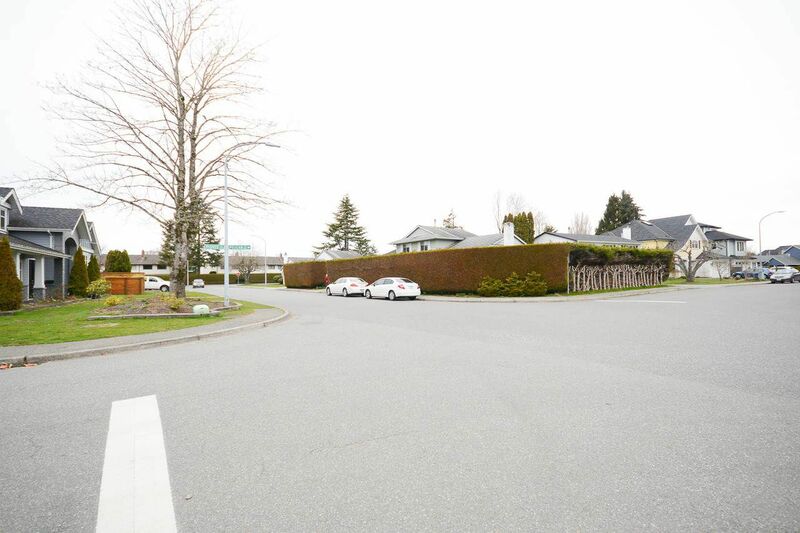 Close to Elementary School and within short walking distance to STEVESTON VILLAGE and transit. 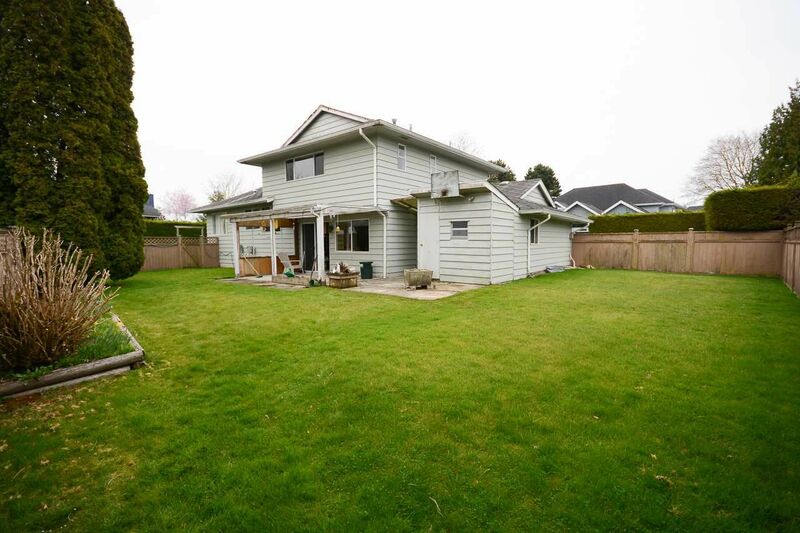 Current home is livable but needs some TLC. Could be rented out in the short term, while waiting on building permit. 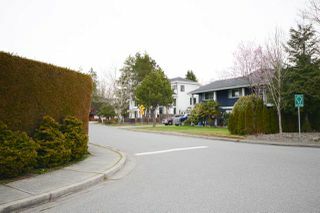 Close proximity to NEWLY BUILT homes.